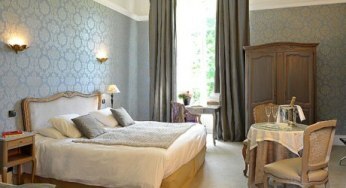 A park surrounded by a stretch of water with swans, an 18th century château transformed into a privately-owned hotel : nature’s tranquility within a few hundred yards of the historic town of Bayeux. 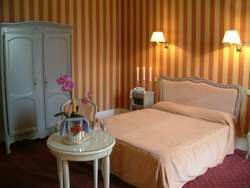 Arriving by train is just as comfortable since Bayeux station is 400 yards from the château hotel. 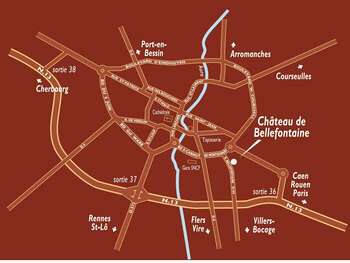 in the heart of Bayeux. 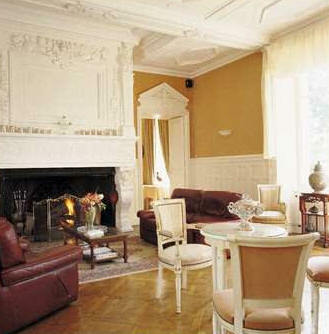 or snuggle on the sofa in front of the fireplace. 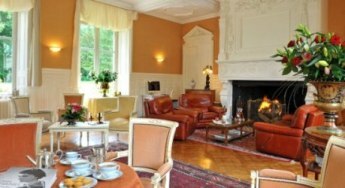 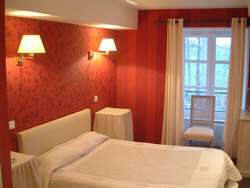 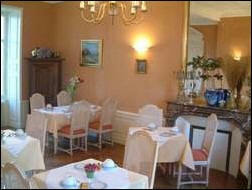 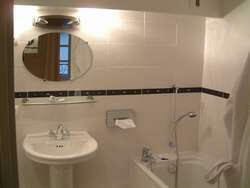 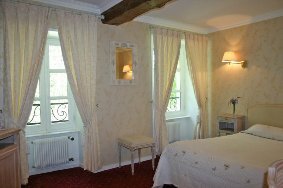 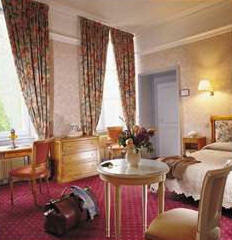 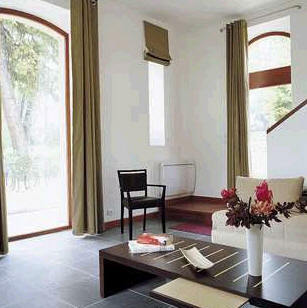 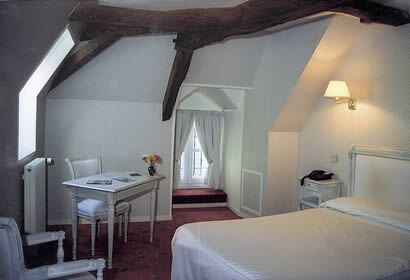 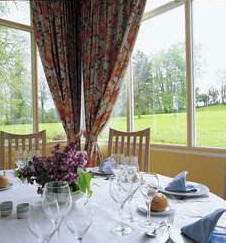 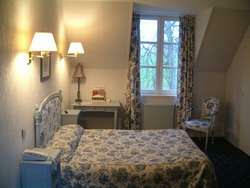 This charming hotel will allow you to relax and savour Bayeux from both perspectives: city and garden.